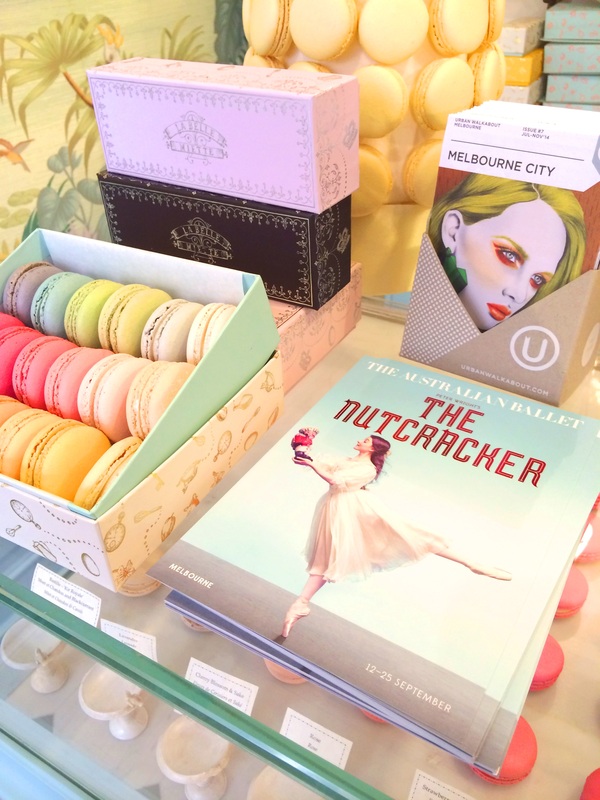 If you are lucky enough to be strolling on the Paris end of Collins Street in Melbourne keep an eye out for the beautiful La Belle Miette. This Parisienne style patisserie serves up a range of exquisite macarons accompanied by Mariage Freres tea and artisanal lemonade from Hansi of Alsace. These exquisite morsels are available in a range of delicate flavours, packaged in beautiful embossed gift boxes, with seasonal collections available. Gorgeous photography! Thanks for dropping by my site, too…Happy New Year! Looove yr blog. Those exquisite looking cookies are to die for along with the pleasant setting.I’ll be back. This is beautiful. .. thank you for sharing. Delightful images. A special treat for that occasion!